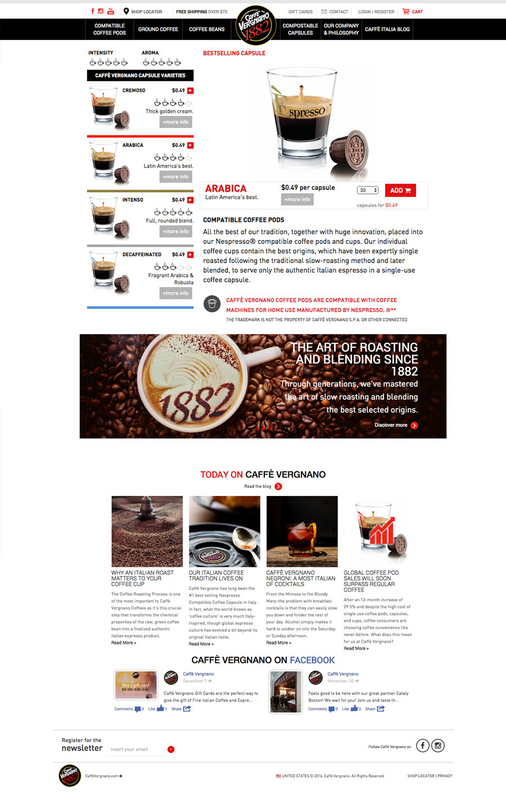 Caffè Vergnano, a leading Italian coffee retailer, was looking to expand its online sales to the U.S. Market because they saw an opportunity: a % of America’s #2 best-selling online product, Coffee. Their challenge: an elite coffee brand known across Europe and Asia, but to the U.S. was still an unknown commodity. And to the Turin headquarters the U.S. market was unknown and distant. Brand Values are key to the high-end U.S. consumer. We build brand equity and consumer loyalty through maintained Ecommerce, Content Strategy, outreach, engagement, and strategic Google Ads campaigns. Month-over-month sales showcase deepening engagement, increased demand, continued regional growth, and growing awareness. And the % of returning customer sales continues to grow.